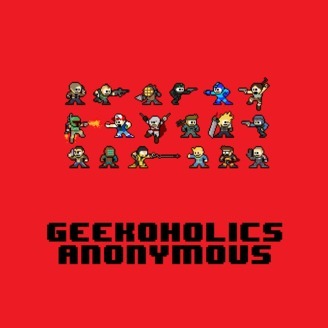 Geekoholics Anonymous is your one stop Video Game Podcast shop. 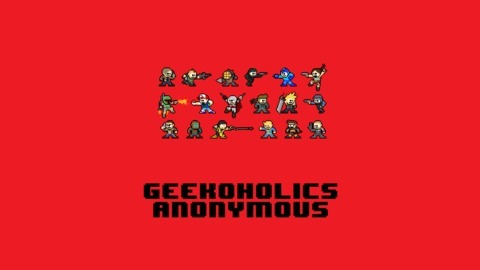 Each week your hosts Rico (@RicF) and Dayne (@DayneCody) talk about Video Games, Movies, Comics, TV or whatever the hell we like. Our show is heavily influenced by some of the greats like The Giant Bombcast, CAGcast and KFGD. Rico has an unhealthy amiibo addiction and Dayne is a keyboard and mouse snob. Join us weekly for our unique Canadian viewpoints on everyones favorite hobby.